Compliments of the season. It is that time of the year when we reflect on our journey so far and strategize for the new year. 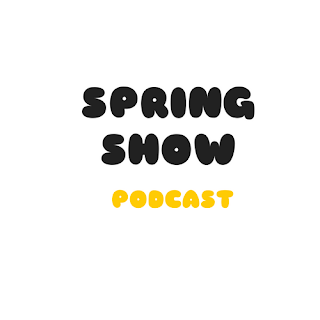 We would like to thank you for making this year, a remarkable one to reminisce about in the future because among other things we achieved with you, Spring show podcast got mentioned as one of the most outstanding podcasts in Nigeria in 2016. Words can not describe how grateful we are for your support and as we round up the year in style, Preshnext talks puts us through some interesting Christmas traditions including Nigerian ones. It is an exclusive edition and one to share on your social network. Thank you once again for making us serve and let us do this in 2017. cheers.